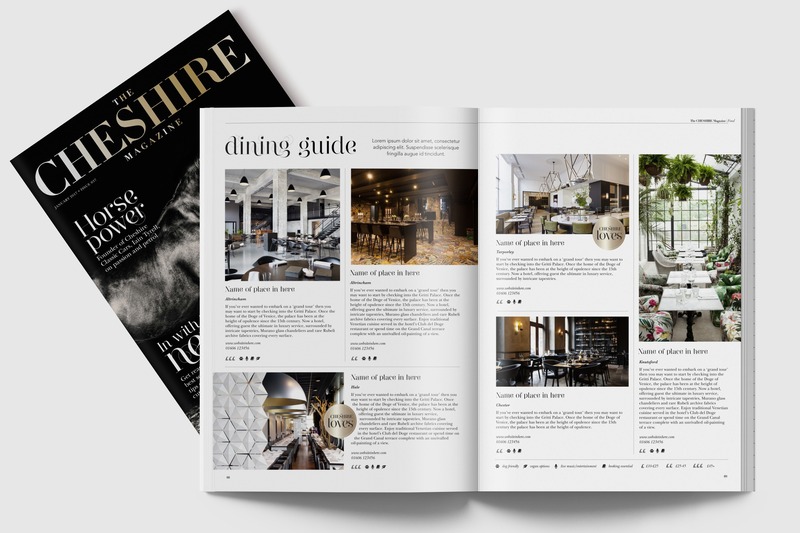 The Cheshire Magazine is the county's leading luxury publication, delivered to the door of a high net worth readership across Cheshire. 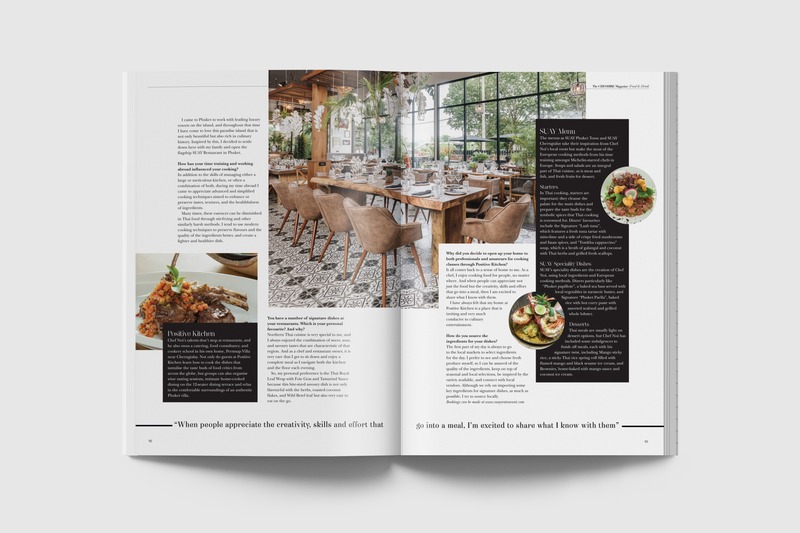 I have been working with the team to help shape the design of the magazine as it enters an exciting new era of ownership in the heart of the county. 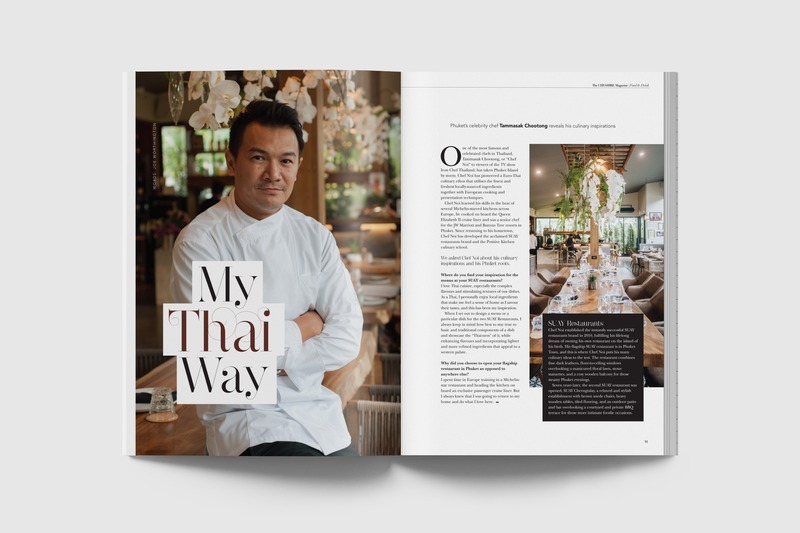 As a former journalist and newspaper designer, who redesigned many titles and helped manage a production desk on a busy daily regional newspaper, it's great to go back to my roots and get involved in the production of a great quality publication.